Welcome to Partners in Fitness. Facilitators of Optimum Health & Human Performance. Partners in Fitness is committed to developing training programs that meet the individual client needs while providing a challenging and fun exercise experience. Workouts will be tailored to your unique goals in a well rounded program to improve your overall fitness level and functional ability. Scroll down to learn more about Paul and Partners in Fitness. 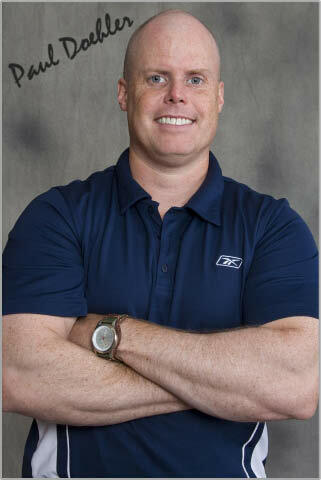 Paul Doehler is a personal trainer with more than two decades of experience in the fitness industry. Paul began his career in fitness in 1986 as a trainer in the Executive Health Club of the JCC on the Palisades and from 1990 to 1993 he served as Trainer and Facility Manager at Fitness 121 in Englewood. 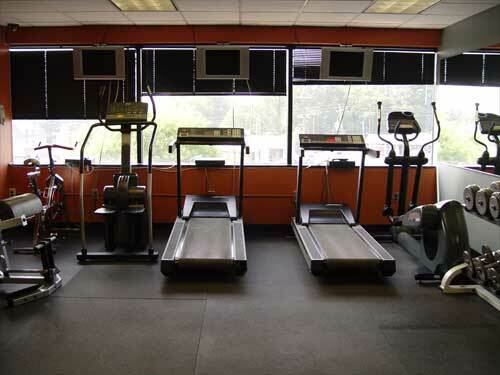 In 1994 he began his own fitness training business serving the Bergen County area. He possesses a diverse background, having established a track record of providing dynamic exercise programs designed specifically to meet the needs of the individual client. He has worked successfully with clients ranging from the physically challenged to seasoned athletes, each with unique goals and needs. With his education and wealth of experience, he is able to provide safe and effective exercise programs that achieve great results! Partners in Fitness developed a program for employees at SONY in NJ and Paul runs sessions twice a week for members of the SONY Gym. In around just 30 minutes per session this program was designed to provide the participant with a comprehensive, efficient and cost effective workout to facilitate optimum health and human performance. Members complete a challenging interval training course that involves, multi-joint, large muscle movements with a strong emphasis on improving strength, function and cardiovascular efficiency. If you think your employees or co-workers could benefit from a program like this at your company, contact Paul today to discuss a tailor-made plan to improve health, fitness and workplace performance. As a Partners in Fitness client, you will be guided in improving your strength, balance, agility, flexibility, cardiovascular efficiency and overall performance. For all individuals that have weight loss as their primary goal, workouts will be tailored by Partners in Fitness to effectively burn calories while increasing lean muscle. A fitness evaluation involving a medical history profile, blood pressure screening and optional body composition analysis are provided before beginning the exercise program. Fit 4 Team is a concept developed to provide quality, cost effective, fitness and wellness programs for small businesses. Encourage team building, commitment and adherence among employees. Prices per session are based on a 10 session training package. SMALL GROUP pricing is also available on request. As a Fit 4 Team member, you are actually part of a TEAM! 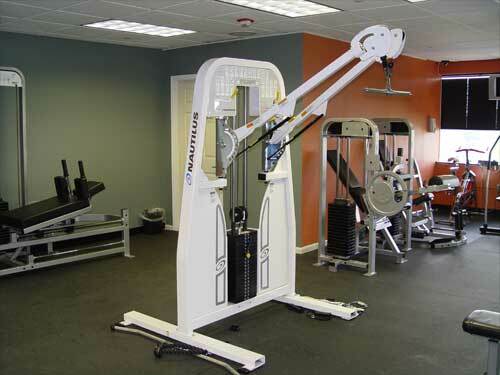 You are one of four employees working together towards mutual goals of optimum health and group achievement. The Program Itself - "3 R's" key: Relevancy, Reliability and Results. Commitment - Ownership of the program by the team members. Support - Encouragement and accountability towards each team member. Attitude - Fostering an 'all in' approach to the program. Counseling - Effective nutritional and lifestyle guidance. The plan is to have a team workout and meeting for one hour with the trainer on a set day and time in the month. A workout program is then developed for the team and each member is to follow the workout for the month and then report to the trainer at the next meeting. Changes are made to the workout plan during this meeting to enable the participant to learn and grow in his knowledge and understanding of exercise. A new program is then developed and presented to the participant to ensure a variety of exercise which will enhance the training experience. A key component of the program is allotted time for 'discovery' at the end of each workout. This could be 10 to 15 minutes set aside as a time for the participants to share with the trainer and to ask questions pertaining to their program and provide feedback. In this time nutritional guidance can be given to the participant as part of the plan. This will be a key component in assisting the trainer in developing programs that produce the "3 R's". A direct benefit of participating in the Fit 4 Team program can be decreased health care costs, but there are many more benefits! A healthier employee will be a more motivated and productive employee. You will see lower incidences of chronic illness and reduced absenteeism. As an employer, you will be seen as caring about the health and well being of your employees and this will foster a sense of loyalty and commitment in the workplace. By encouraging the 'team' concept, there will be enhanced communication and teamwork amongst the employees and this will lead to greater productivity! Selected comments from Partners in Fitness clients..
"In the sixteen years I trained with Paul, I found him to be a highly skilled professional dedicated to his clients. His workouts contributed significantly to my fitness and overall well being." "I am thrilled by the complete workout I experience with Paul. His sessions are comprehensive and expertly paced to ensure I get the most out of my training." "After training with Paul Doehler for 16 years, I can testify that he's an experienced, talented, and qualified professional who delivers tangible results. He designed a regimen tailored to my needs and continues to motivate me to achieve my goals every week." ANA G. LOPO & ASSOCIATES, INC.
"Paul Doehler is that special fitness motivator that gave me the excitement for working out regularly. Strength training, flexibility and endurance training were just what I needed. Thanks Paul, for helping me get and keep my body in great shape!" 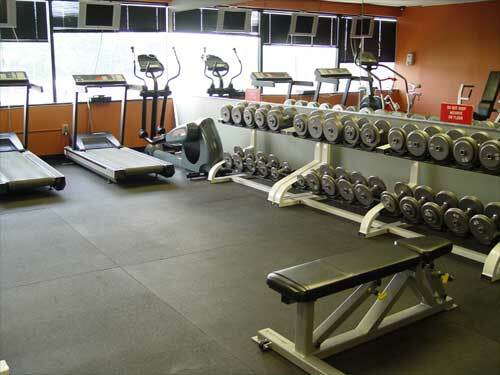 "Generally I hate exercise, but working out with Paul is actually fun!" of two locations in New Jersey at Fort Lee and North Haledon. Sign-up for Paul's PIF Newsletter and stay in touch! Every few months Paul will publish a newsletter by email. If you'd like to opt-in send us your email address here, and once verified you'll be on the list. The preferred method to get in touch with Partners in Fitness is to complete the Contact Form below and submit. You can be sure we will respond promptly (normally 24 hrs or less). Alternatively, feel free to call PIF directly if necessary, on 201-390-1593. 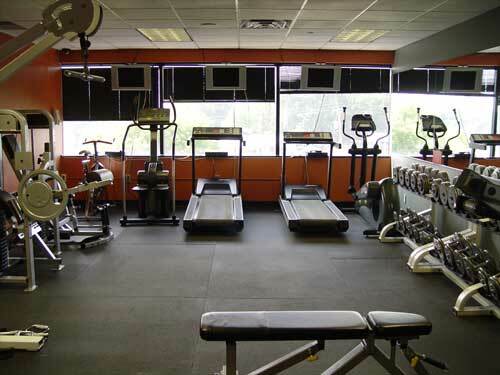 Partners in Fitness has two convenient gym locations in New Jersey. To make contact with Paul to discuss or join any of the programs or to book a session, please complete the contact form on this page and submit. Partners in Fitness values all its clients, past, present and future, so be assured that your message or inquiry will be dealt with promptly and courteously.